King Tutankhamen one of the most famous pharaohs in ancient Egypt. 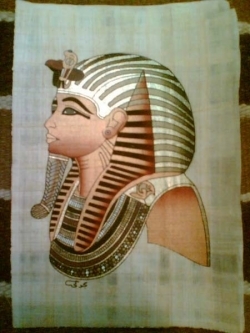 He gained his fame not because he was a great warrior or his achievements in ancient Egypt but because of his tomb and his treasures also his early death. 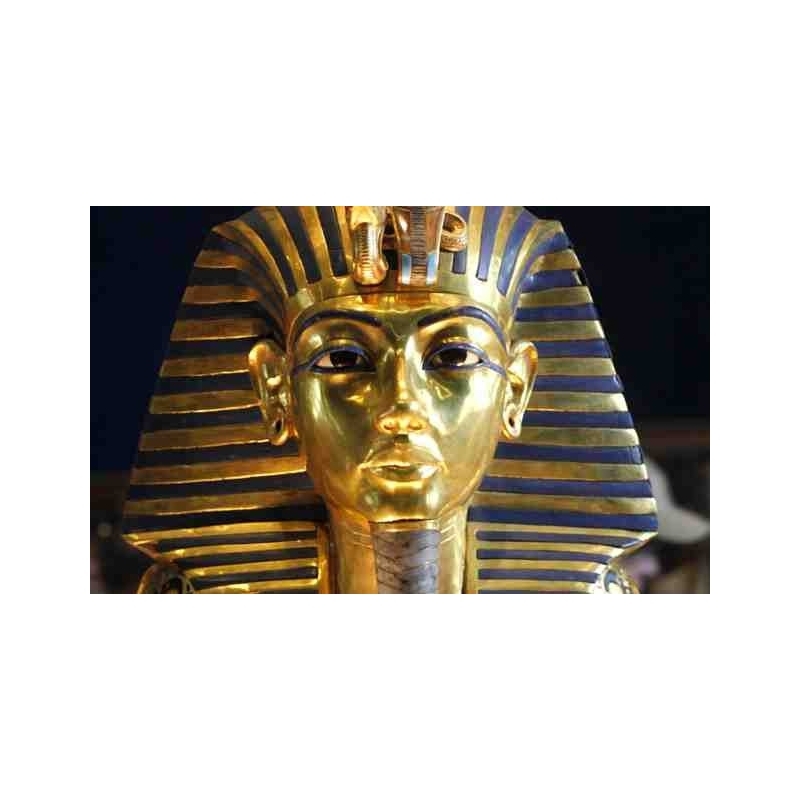 The British archaeology Howard Carter discovered the tomb in valley of kings. 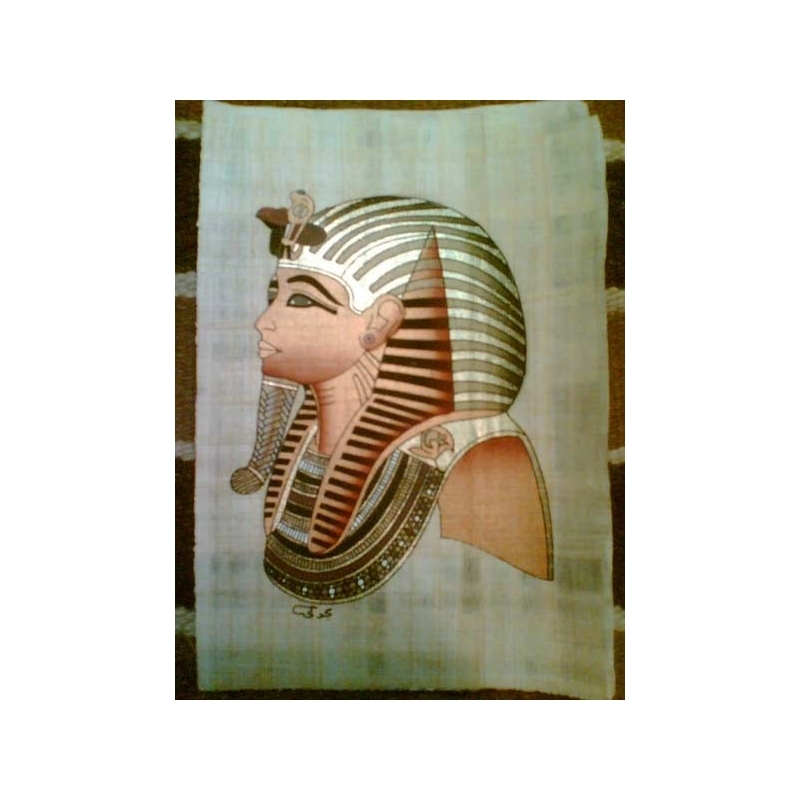 The tomb has been kept away from treasures hunters many thousands years until its discovery on 1922.